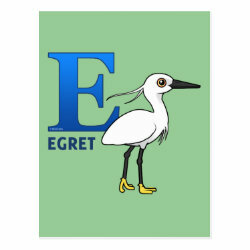 Little Egrets are small white herons that live across much of the world, except for the Americas (where they are replaced by the Snowy Egret). 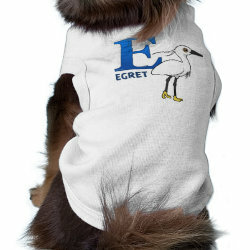 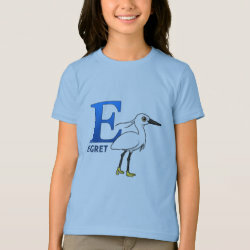 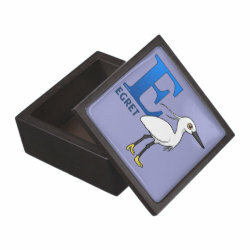 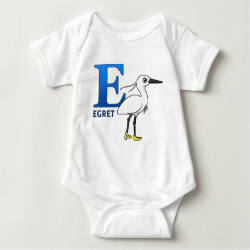 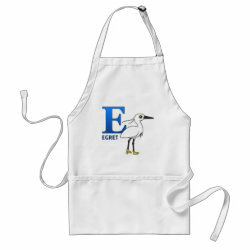 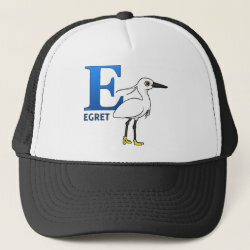 This cute design features our cute Birdorable Little Egret along with a more... big blue letter E - E is for Egret! 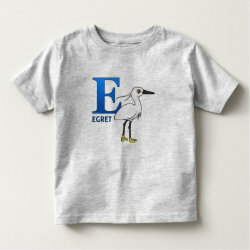 Great for bird-loving kids and anyone who loves waders like the Little Egret!